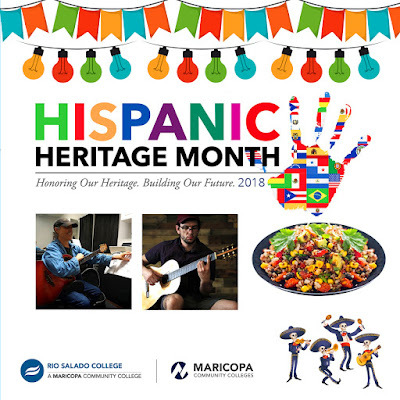 Enjoy Latin guitar performances by Arizona State University students Philip Zweig and Alex Sanders, 12-1 p.m. at our Tempe headquarters amphitheater, Thursday, Oct. 4. Order a tasty Peruvian Toasted Sweet Corn, Avocado and Quinoa Salad from our Cafe at Rio along the way. 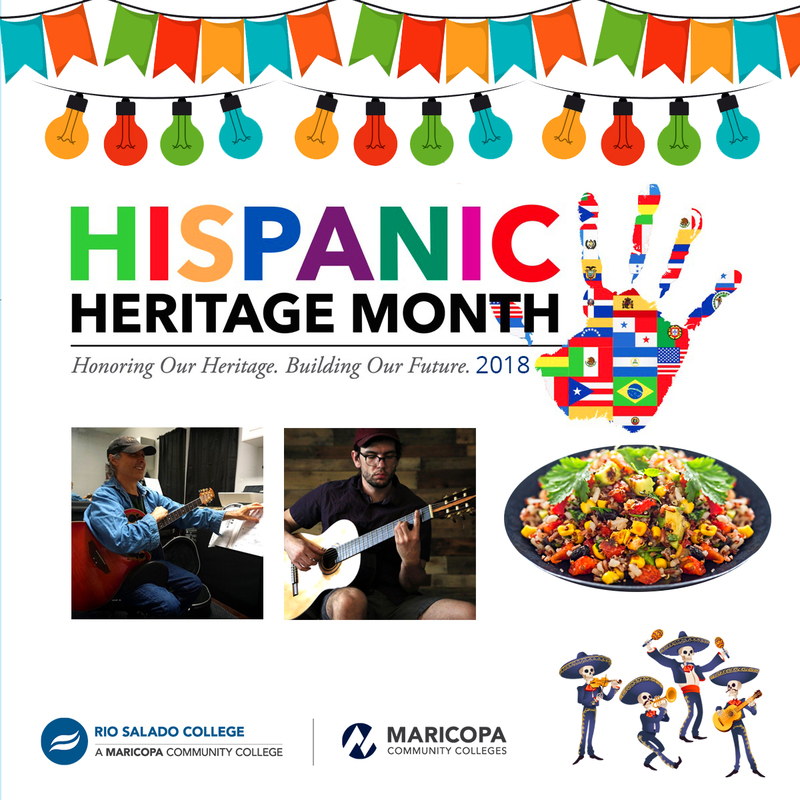 Check out other Hispanic Heritage Month events at Rio Salado and the Maricopa Community Colleges at events.maricopa.edu/event/hispanic-heritage-month-2018.